Serving SWFL for over 8 years. major personal insurance markets, and we look forward to working with you! WE SAVE OUR CLIENTS B.I.G. most comprehensive, cost effective program available. 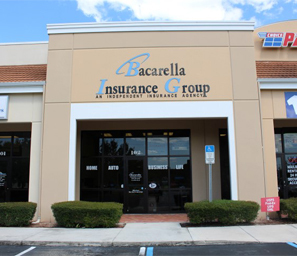 Bacarella Insurance Group is an independent insurance agency offering a complete range of insurance products and services. All of your personal, family, and business insurance needs can be met through our agency. 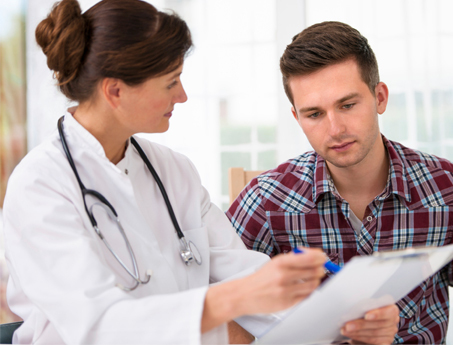 Our personal risk advisors can assist you in designing the most comprehensive, cost effective program available. highest level of integrity. BIG represents all the major personal insurance markets, and we look forward to working with you! The term personal lines insurance refers to insurance that is sold to individuals rather than groups or businesses. It most often refers to property and casualty insurance like auto, homeowners and renters insurance. 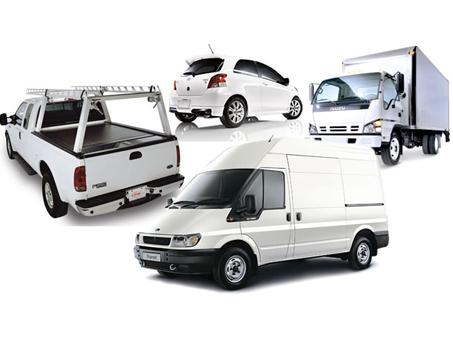 Insurance intended for businesses is called commercial lines but if a personal auto is used in a business it may require commercial insurance. Commercial insurance may also be necessary for businesses that are operated from home. 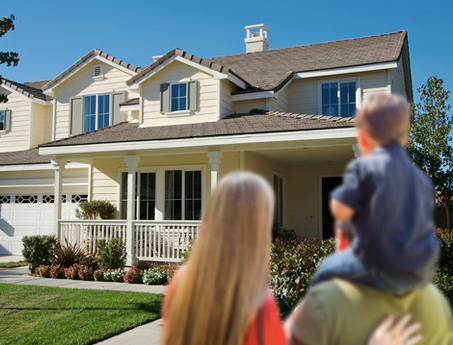 Homeowner’s insurance is something that is often overlooked. 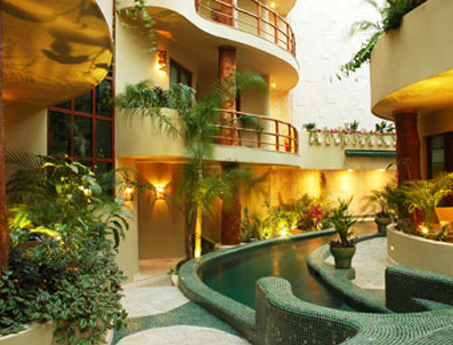 Most people do not consider the benefits of a homeowner’s policy and therefore do not look at how much it is worth. We could not get by without it because the cost of damage is usually too high to pay. 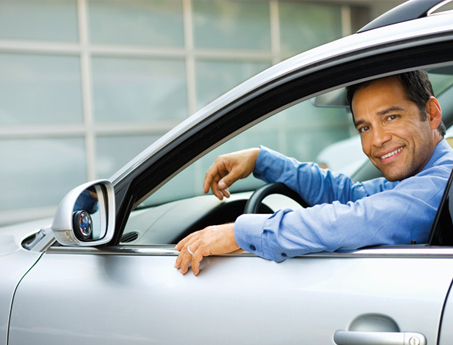 A major benefit of having car insurance is that it provides an economic safety net for people. In a society in which most people live paycheck to paycheck, there isn’t much wiggle room for emergency situations that cost a lot of money. By obtaining your own condo insurance policy, you could get aid in covering some of the unexpected costs that are classified as owner responsibilities. 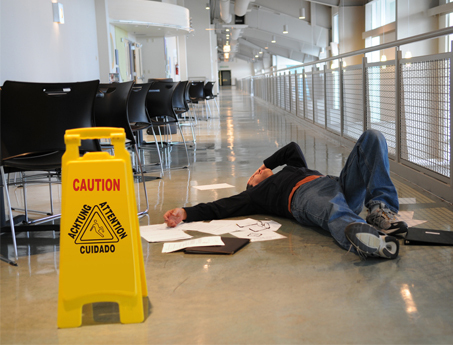 Your policy may include payment for flooring damages, electrical wiring repairs, or replacement of the ceiling and drywall after an event covered by the policy has taken place. 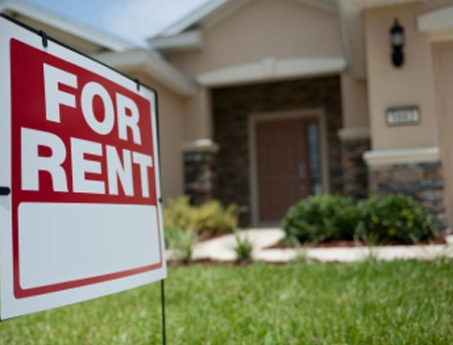 While homeowners across America typically understand the significance of insuring one of the most costly purchases you may ever make, renters, on the other hand may not understand importance of renters insurance. Did you know floods are the #1 natural disaster in the United States? 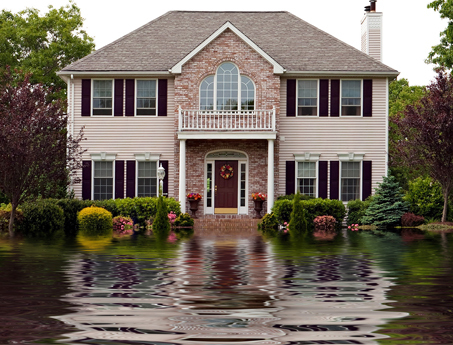 You don’t need to live near water to be flooded – everyone lives in a flood zone. In fact, nearly 25 percent of flood losses occur in low to moderate risk areas. 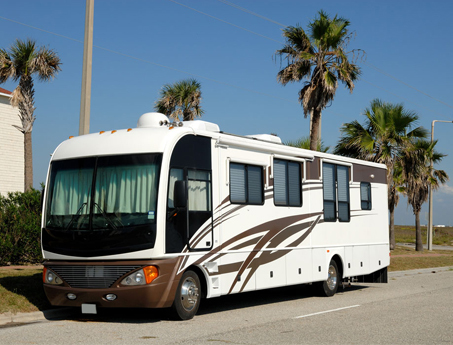 While you can partially cover your RV with an existing auto policy, we don’t recommend it. RV insurance policies are specially tailored to meet a RV user’s unique needs, covering many possibilities auto policies can’t. Your life is important! How will you plan for it? Call for a personal consultation to review your current plans, options available and discuss strategies for income protection and retirement planning. 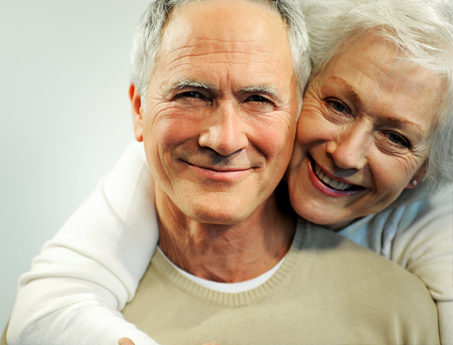 We specializes in Life, Long Term Care, Medical Supplements, and Disability products. Life insurance is a contract between an insured (insurance policy holder) and an insurer or assurer, where the insurer promises to pay a designated beneficiary a sum of money in exchange for a premium, upon the death of the insured person. At BIG, we want to be a RESOURCE to you, not just a source! A source is called upon when a need arises. However, a RESOURCE is depended upon to anticipate current & future needs. However, a RESOURCE is viewed upon as a valuable Business Partner! 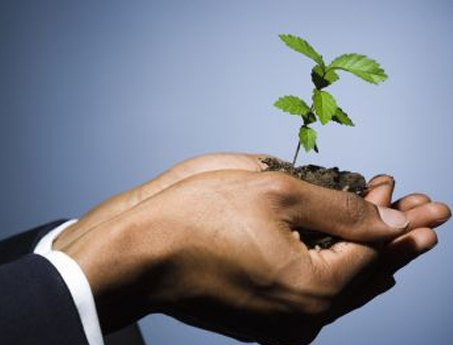 Commercial insurance performs a critical role in the world economy. Without it, the economy could not function. Insurers essentially protect the economic system from failure by assuming the risks inherent in the production of goods and services. Just as your personal auto insurance policy covers you in the event of an accident when you are driving for personal reasons, commercial auto insurance covers you in the event of an accident when you are driving for business reasons. 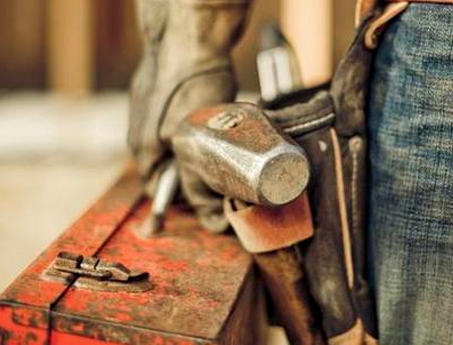 Workers’ compensation, also known as workmans’ comp, is a state-mandated insurance program that provides compensation to employees who suffer job-related injuries and illnesses. 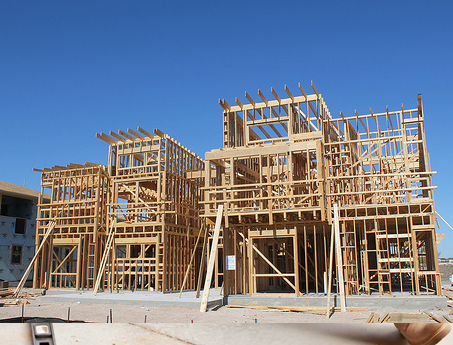 Builder’s risk insurance does more than just cover your construction materials. 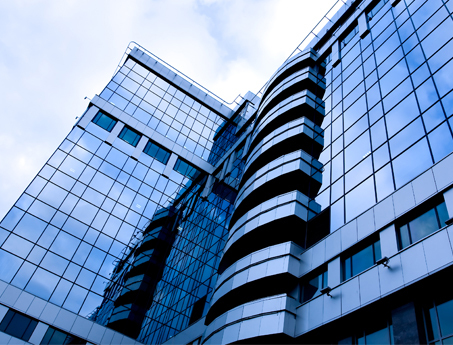 Its protection goes beyond damage to the building’s heating and air conditioning equipment. User Reviews: Why Southwest Florida has trusted us for over 8 years! We are fully dedicated to the personal and specific insurance needs of our clients. We will expose gaps and costly overlaps that can leave your entire net worth exposed. Because we value our clients, we work hard to accommodate to each individual request with care and precision. Hear what our clients have to say!